Nearly 35% of consumers have never checked their credit reports even though it plays a crucial role in attaining financial goals. Before the Fair and Accurate Credit Transactions Act passed–an Act that allows consumers free access to their credit report once every twelve months from each of the big three consumer credit reporting companies – Equifax, Experian and TransUnion –Americans had to dip into their wallets (paying up to $9.50) to get a copy of their credit report. Today however, even though credit reports can be obtained once a year for free, a recent study by Bankrate found one in three Americans have never checked their credit report, while another 14 percent go more than a year without reviewing theirs. 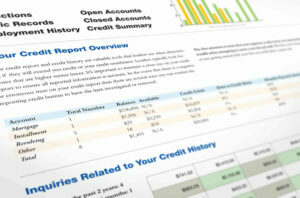 Lenders use your credit report to measure your financial responsibility and credit worthiness. If your report isn’t pristine whether you’re at fault or not, you could end up getting less favorable rates and terms on a personal loan, a credit card, a mortgage or rent. So a marred credit report could potentially even cost you a job. 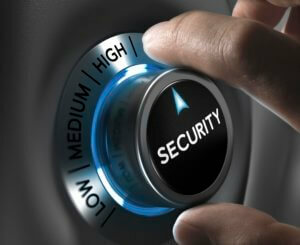 Yet, many Americans are not bothering to check, and it is the older folks and youth who are lagging the most. Forty four percent of seniors – 65 and older – have never checked any of their credit reports, and neither have 41 percent of millennials (18-29). 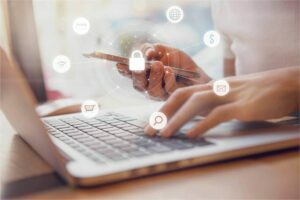 This is troubling – especially considering the increased incidences of data breaches last year and the findings of the Federal Trade Commission (FTC) in 2013 where five percent of consumers had errors on one of their three major credit reports. Americans should be concerned as these errors could lead to them paying more for products. Parks says if an imposter gets their hands on your identity rest assured they will not be making payments and watching spending limits – their actions are likely to leave black marks on your report and lower your credit score. By checking your credit report you can discover and dispute errors along with any suspicious activity in a timely manner. Not all Americans have been negligent. 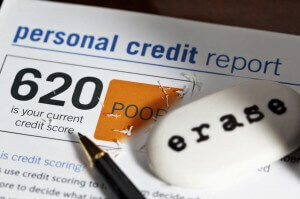 Within the past year almost 50 percent reviewed their credit reports. Those most likely to have done so were between the ages of 30 and 49. Go to annualcreditreport.comand request a free report copy from Experian, TransUnion, and Equifax or by calling (877) 322-8228. You can pull all three at once or you may want to pull one from each every few months so you can check for free throughout the year. Doing so will increase your chances of catching errors and black marks early. You will need to provide your name, address, Social Security number, and date of birth when you apply. If you need help understanding your credit report, Consolidated Credit has an entire section on the website to help you decode it. Should you find errors, as small as you may think, take steps to correct it immediately. This infographic has instructions on how to go about repairing your credit and the Federal Trade Commission has crafted this sample letterto help you dispute errors by mail. Repairing your credit can be tedious and daunting and many organizations purport to help you fix it expeditiously, be wary of credit repair scams. 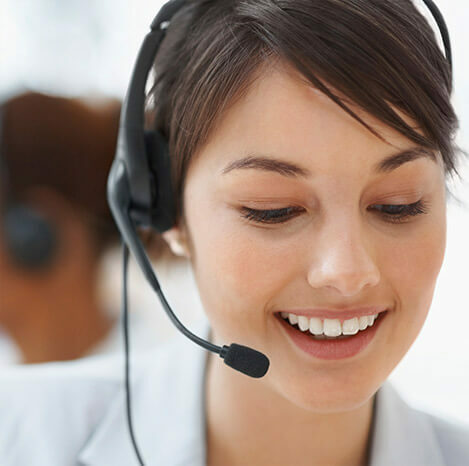 If you have items on your credit report like heavy debt, high interest rates that make it difficult to pay more than the minimum, dial 1-888-294-3130 to speak with one of Consolidated Credit’s certified credit counselors for free or request help online now.